Earthside Package—$2200*****Doula Services + Photography Services!! 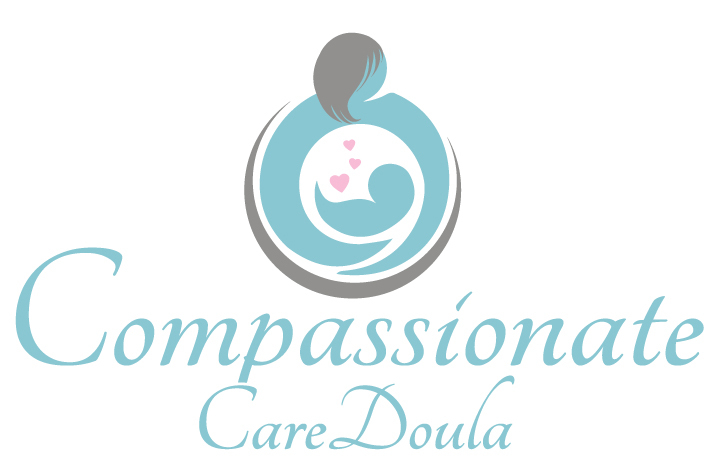 Combination of Birth Photography and Doula services with Compassionate Care Doula! Additional Military Discounts!! and Law Enforcement Discounts! !